Fully Responsive website for a design architect firm. 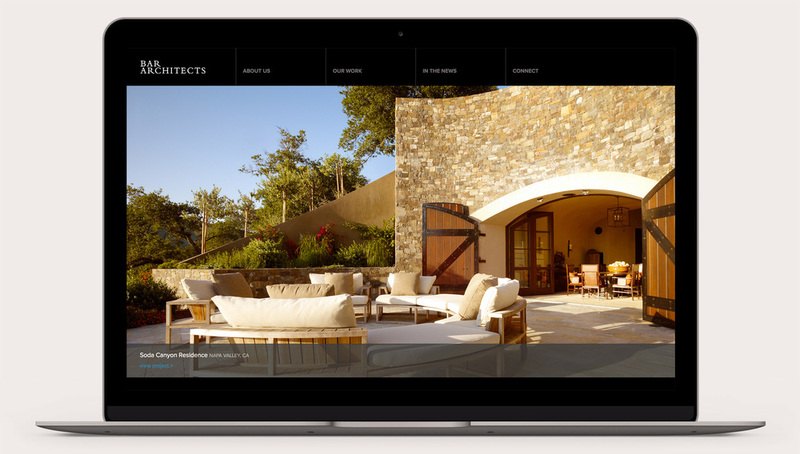 Website design for one of the most decorated design architect firms on the west coast. A design that lets their work speak for itself.